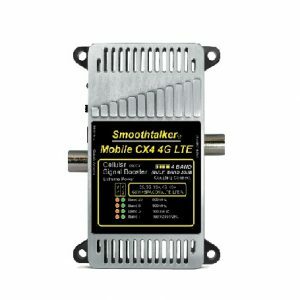 The Smoothtalker PLC series of wideband devices designed for use with a coupling cradle or direct coaxial connection depending on model. The devices are capable of compensate for path losses on all signals in it’s operating bands but it is limited to enhance only the signal being transmitted by the used device. 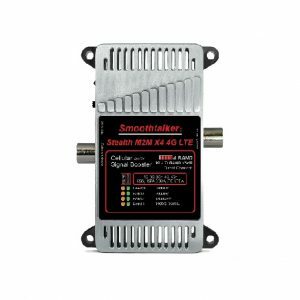 The purpose of this devices is to extend signal range due to path loss from the tower, geographical features that reduce signal and compensate for signal loss/attenuation caused by for example: shielding from metal constructions, metalized glass, walls and long runs of coaxial cables.